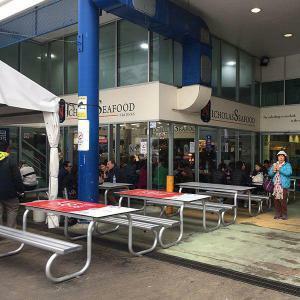 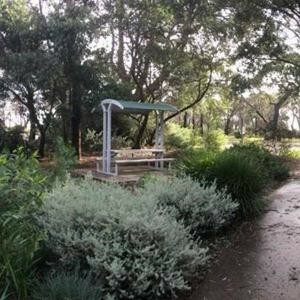 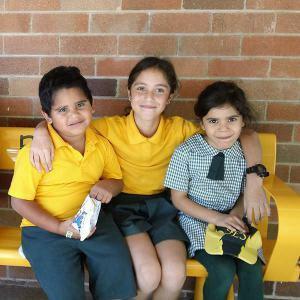 With the Pacific Ocean to one side, and Lake Walyungup to the other, Warnbro is a picturesque suburb to the south of Perth that is home to the Living Waters Lutheran College. 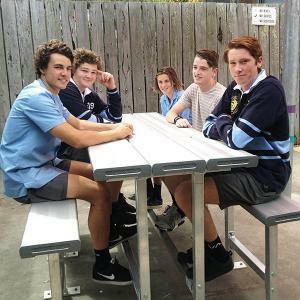 A contemporary school, founded in 1997 with just 63 students, the Living Waters Lutheran College has grown tremendously and provides excellent facilities for its burgeoning student body. 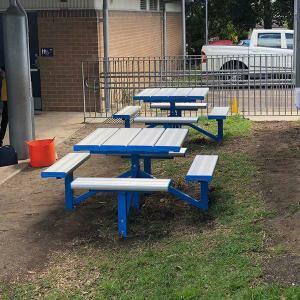 As part of its ongoing evolution, the school wanted to add a significant quantity of outdoor seating to create an interactive space for outdoor learning while also accommodating the growing need for a space where students could enjoy their recess and lunch breaks. 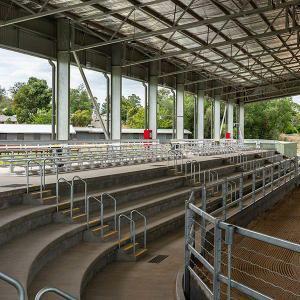 The management of Living Waters contacted the team at Felton Industries for advice on the right settings to take make best use of the available space. 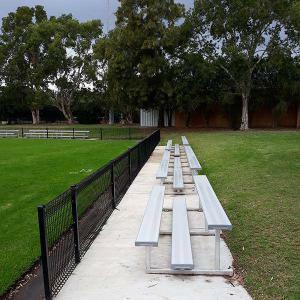 Importantly, they wanted to take full advantage of the school holiday period to complete the project so that the new amenity would be 100% ready for the beginning of the new school term. 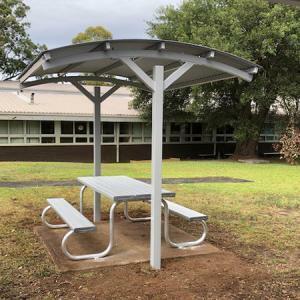 After reviewing the schools’ needs in detail, the Felton team recommended a combination of our ever-popular Park Settings and striking Pedestal Park Settings. 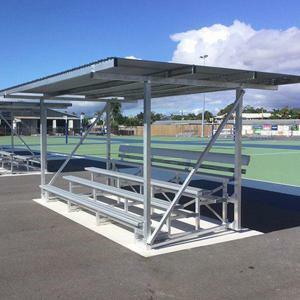 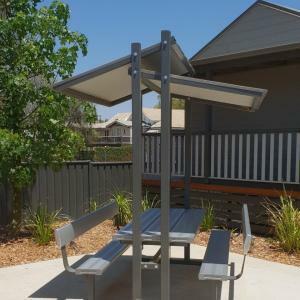 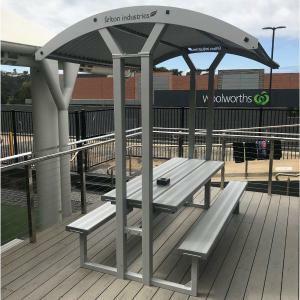 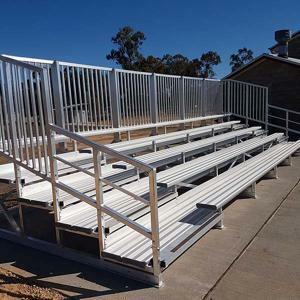 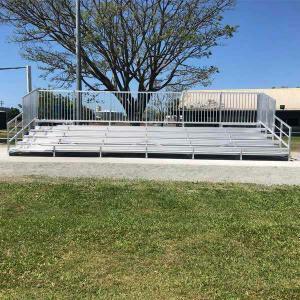 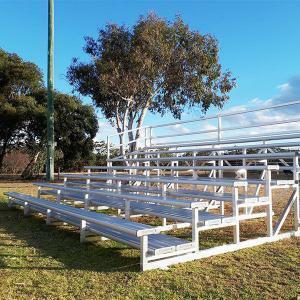 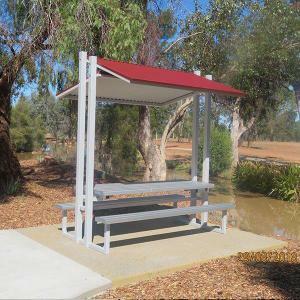 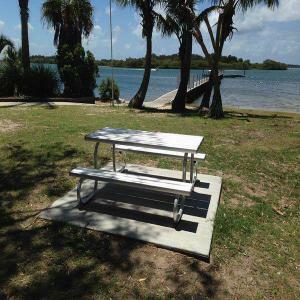 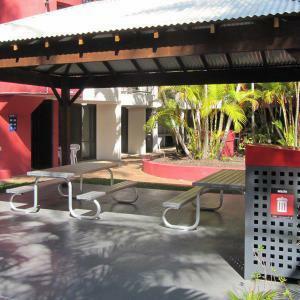 The Park Setting and Pedestal Park Setting are both constructed from premium Australian aluminium and comfortably seat up to 8 people while offering generous table tops that work equally well for both lunch and lessons. 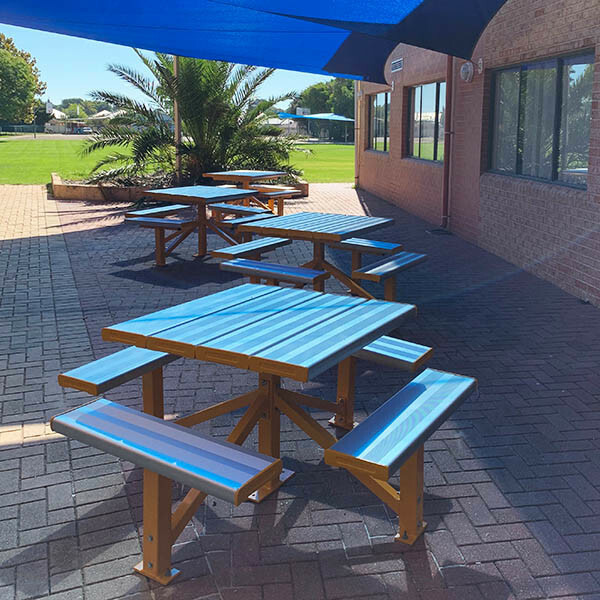 The settings were powder coated in 5 vibrant colours giving each element of the installation its own bold, visual character. 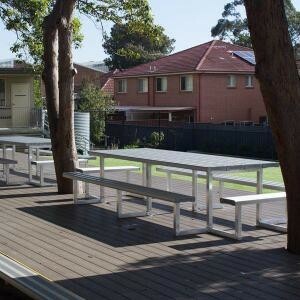 In total, 11 Park Settings and 17 Pedestal Park Settings were installed in five separate areas to completely transform the schools’ outdoor area. 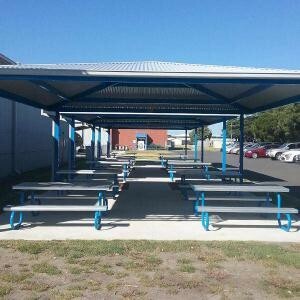 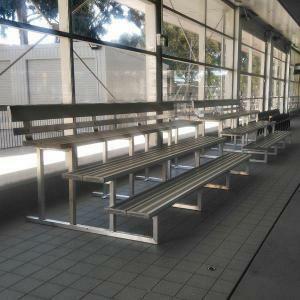 The project was completed within budget and was fully installed in time for the new term. 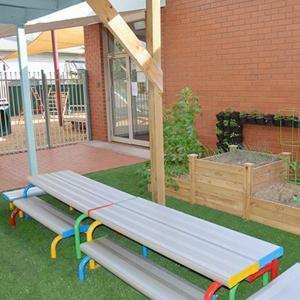 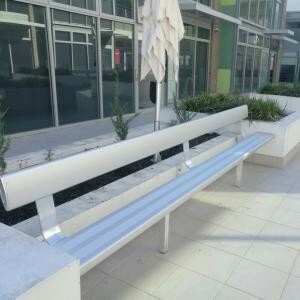 The school was thrilled with the result and the students flocked to the colourful, new amenity. 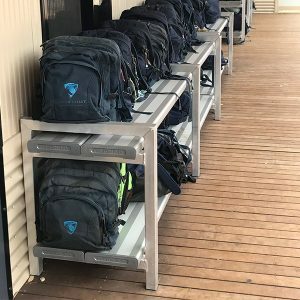 The Felton Industries team is proud to have contributed to another positive step forward in the development of the excellent facilities at Living Waters Lutheran College.